Liverpool are hopeful their defensive ranks will be boosted by the return of Joel Matip to the matchday squad for the trip to Crystal Palace on Monday. The centre-back hasn’t figured for the Reds since sustaining a muscle injury during the pre-season game with Borussia Dortmund in Charlotte on July 22. 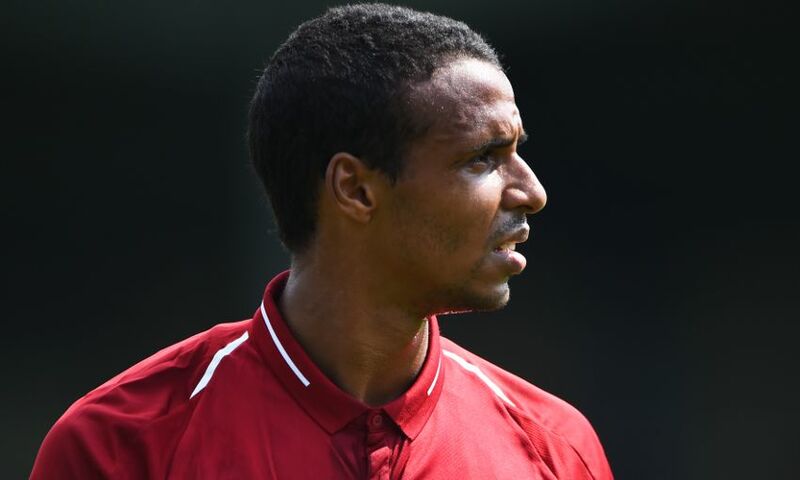 However, Matip has now returned to full training and took part in an hour-long behind-closed-doors match at Melwood on Wednesday involving members of the first team and U23 squads. While Liverpool could have Matip in contention, fellow central defender Dejan Lovren will miss the game due to a pelvis issue. That could mean Joe Gomez retains his place at the heart of the Reds defence alongside Virgil van Dijk, as he did in the season-opener with West Ham United last weekend. Summer arrivals Xherdan Shaqiri and Fabinho will hope to be in contention to make their first Premier League starts, while Liverpool’s only other injury concerns are long-term absentees Alex Oxlade-Chamberlain and Rhian Brewster. Palace are confident of having a virtually fully-fit squad to select from for the visit of the Reds to Selhurst Park. “The squad is looking very good. We picked up a couple of knocks against Fulham but the players who have had those knocks are now fit, so I now have a full squad to choose from, which is good,” Eagles boss Roy Hodgson said on Friday. The Londoners added four players to their ranks over the summer in Vicente Guaita, Cheikhou Kouyate, Max Meyer and Jordan Ayew and Hodgson is pleased with how they’re settling into their new surroundings. “The new players are coming along in leaps and bounds as their fitness improves so we are happy with all of them,” added the Palace manager. The Eagles began their season with a 2-0 win over Fulham at Craven Cottage thanks to goals from Jeffrey Schlupp and Wilfried Zaha – and the latter committed his future to the club this week by signing a new contract. The Reds could come up against familiar faces in the form of Mamadou Sakho and Christian Benteke, both of whom were at Anfield prior to making the move to Palace and started the fixture at Fulham. Liverpool v West Ham United, August 12: Alisson, Alexander-Arnold, Van Dijk, Gomez, Robertson, Wijnaldum, Milner, Keita, Mane, Salah, Firmino. Fulham v Crystal Palace, August 11: Hennessey, Wan-Bissaka, Tomkins, Sakho, Van Aanholt, McArthur, Milivojevic, Schlupp, Townsend, Zaha, Benteke.